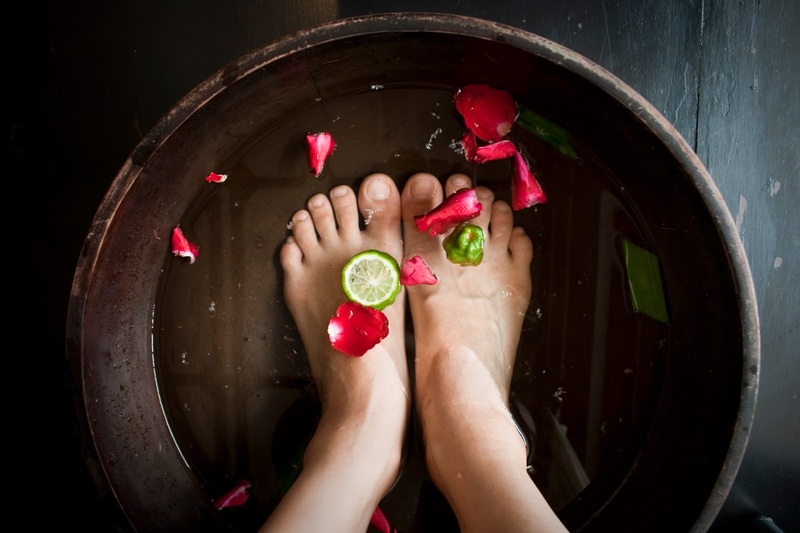 Your Herbal Nail Bar manicure or pedicure begins with an aloe vera gel and Dead Sea salt soak, gently exfoliating away any dead skin cells and impurities. Using herbs and botanicals, essential oils and Dead Sea clays, the rest of your organic manicure is meant to pamper as much as it nourishes. Finally, gentle massages stimulate circulation, encouraging healthy nail growth. 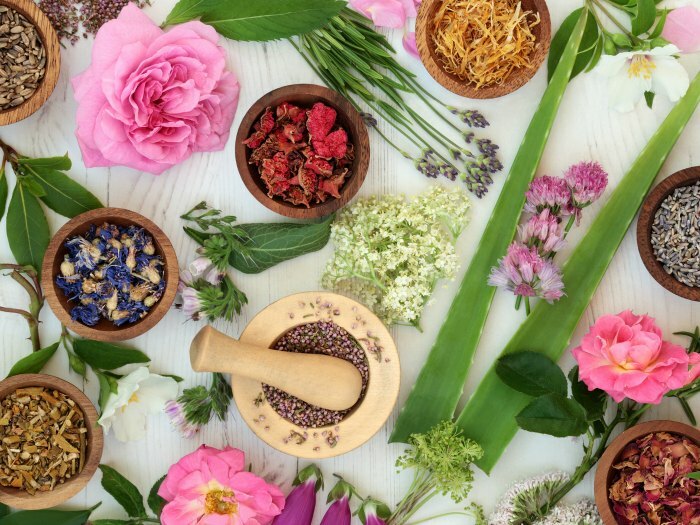 As southwest Florida’s only all-natural nail spa, we’re luxurious by nature. Discover what makes us one of the best nail salons in Naples and discover the differences that returning to natural nail care can make and schedule your next manicure or pedicure now.